The daughter of Tonya, Peter Parker’s youngest daughter, and Hawkeye, Ashley Barton didn’t like the way the Kingpin was running Hammer Falls, so she formed a team of super-heroes with her friends and attempted to take control of his territory. Ashley decapitated the Kingpin killing him with a shotgun handle and took over his territory for her own. 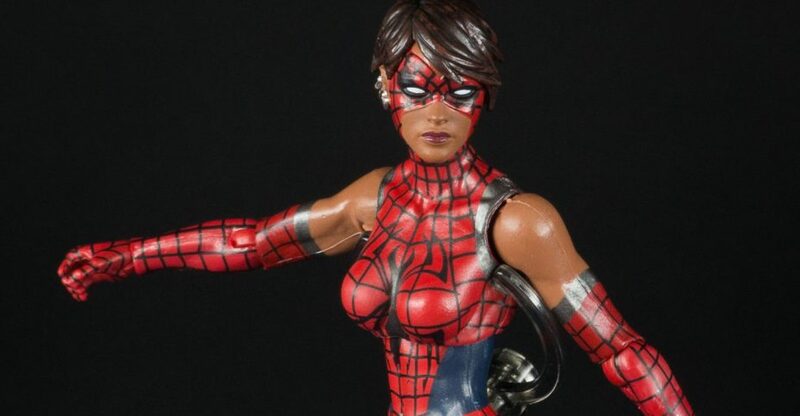 Related Dorksidetoys links: Marvel Legends Spider-Girl, All Marvel Legends, Newly Listed Marvel Legends Spider-Man Wave. May “Mayday” Parker is the first child of Peter and Mary Jane Parker in a future, alternate universe. May began developing versions of her father’s Spider-powers when she was fifteen. At the same time, Normie Osborn, the Green Goblin’s grandson, set out to restore the family name as he saw it. Mayday donned Ben Reilly’s Spider-Man costume becoming Spider-Girl to stop him and soon took to crime fighting, at first hindered, then helped, by her worried parents. Check out over 15 high res images and our quick thoughts after the break, courtesy of Dork Side Toys! 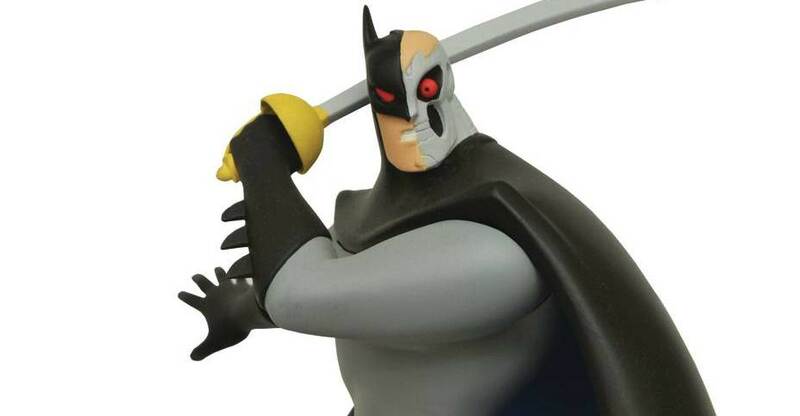 Related Dork Side Toys links: Marvel Legends Spider-Girl, All Marvel Legends, Newly Listed Thanos Series Avengers Wave. Thanks to eBay seller viperskingdom, we also have a look at upcoming Marvel Legends Infinite 2015 Spider-Man figures. Showing up loose on eBay in final form usually means they are already, or getting ready to, ship to the US. Check out the auctions below for more pics! 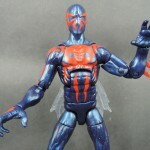 Hasbro has just released new images of upcoming Marvel Legends Infinite Series 6-inch Spider-Man Wave 1. The new line up shown off at tonight’s SDCC 2014 Marvel Panel include: Spider-Man, Hobgoblin, Spider-Girl and Spider-Man 2099! Check out all the new Comic Con 2014 Marvel Legends Infinite Series 6-inch Spider-Man Hasbro images after the jump. 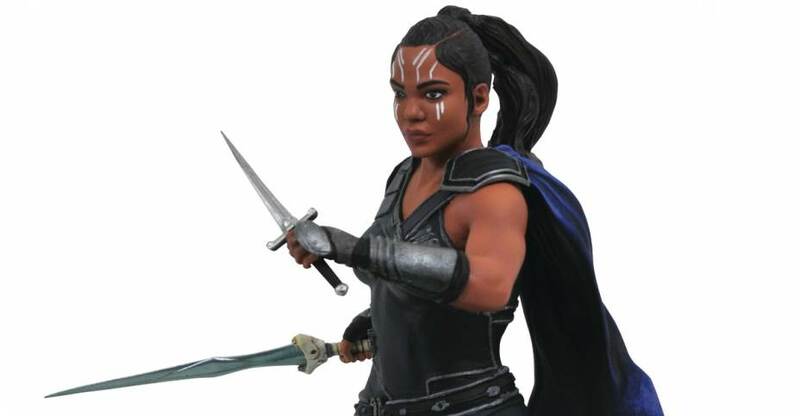 Hasbro dropped a few new figures into their Marvel display. 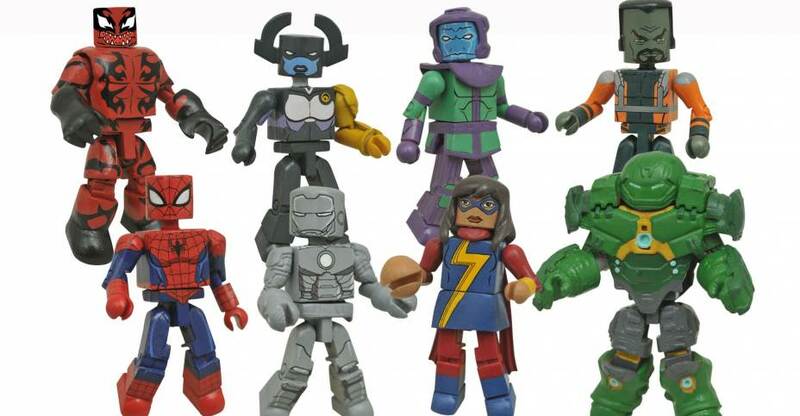 These new 6″ Marvel Legends Infinite Series figures look to be the Spider-Man and Avengers series figures they teased on Wednesday.